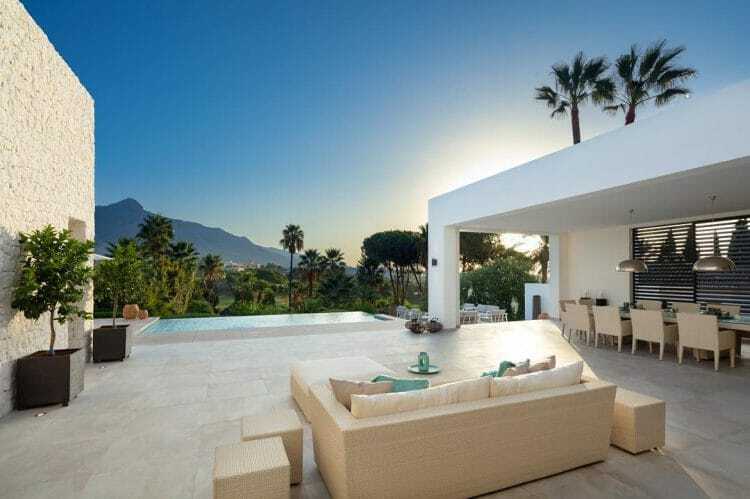 Factors that Influence Andalusia Property Market. The largest autonomous region and the only part of Spain with both Mediterranean (600kms) and Atlantic (300kms) coastlines is one of the world’s favourite destinations attracting tourists, holidaymakers and expats. No wonder! Andalusia is just about as close to paradise as it’s possible to get. Sun & wind worshippers, amazed with 320+ Costa del Sol sunny days, Blue-flagged beaches of Costa de la Luz and Costa del Sol, waves of Tarifa, one of the world’s top wind- and kitesurfing destinations. History & culture admirers. Famed for its flamenco, fiestas, bullfighting and raw passion, Andalusia inspired great writers, poets, actors and artists. It has 8 UNESCO World heritage sites, more than any other Spanish region. Lonely Planet nominates its capital Seville No.1 city to visit in 2018. Nature-lovers. Andalusia is a unique gem of exceptional nature and wildlife areas, crossroad between Europe and Africa, one of the most important regions in the world for bird migration. A fifth of territory is protected (Spain has the most UNESCO Biosphere Reserves on the planet). Some residential areas border these reserves and natural parks (La Zagaleta, La Mairena, Estepona West, Benahavis). Golfers. 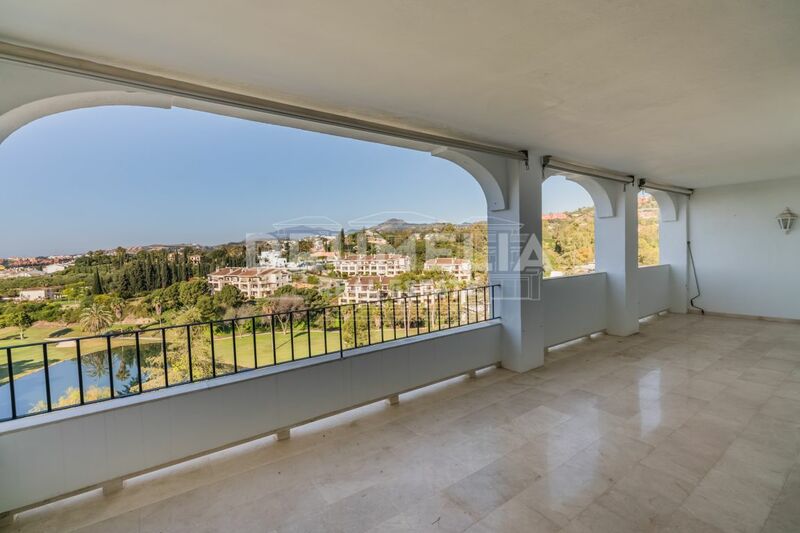 Andalusian Mediterranean has more golf-courses than any other region in Europe and excellent choice of golfing properties: luxury villas, superb apartments, plots for construction. Other sports enthusiasts, getting year-round opportunities for swimming, fishing, mountain biking, tennis-playing, hiking, rock-climbing, horse-riding. One of Europe’s highest, most southerly and sunniest ski-resorts is Sierra Nevada, just 45min from the coastline, 147km from Marbella. Andalusia boasts one of the most advanced infrastructures. Hard to believe it was one of the poorest regions of Europe when Spain joined EU in 1986! Andalusia has 5 excellent regional airports: Seville, Jerez, Granada, Almería and Malaga (which topped 17 mil. passengers in 2017, is a Ryanair hub serving 50 destinations in Europe and North Africa, and one of few cities in the world with flights to all 5 London airports). Plus, Gibraltar. No coincidence that buyers from US, China and South America increased by 30% in 2017. Great access and new non-stop, long-haul flights, with routes to Istanbul, Tel Aviv, JFK, and Norwegian servicing Málaga – Buenos Aires in 2018, boost property markets. Delta Airlines operate a daily summer non-stop JFK – Málaga. with Madrid and Barcelona (further Paris). Granada line is scheduled to open in 2018. You can travel between London and Málaga on high speed trains for the whole journey! 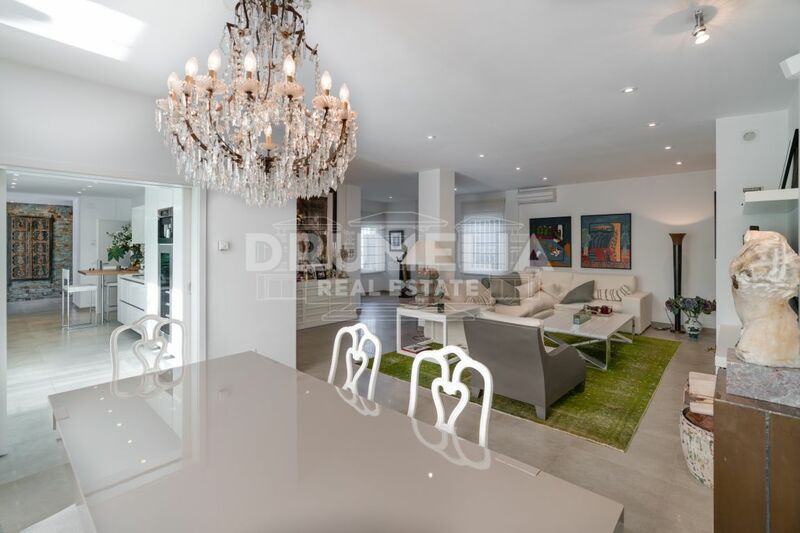 The best quality living area of Andalusia and one of the highest quality environments of the entire Mediterranean Basin is Marbella area, called ‘California of Europe’. 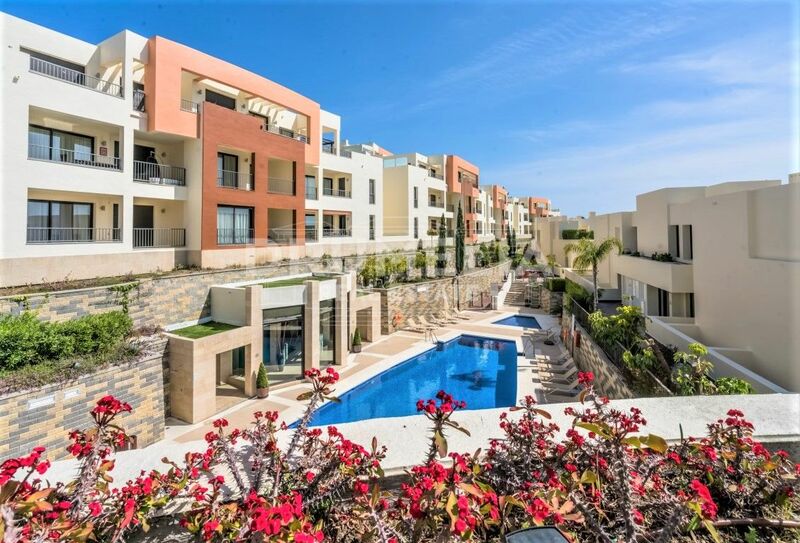 Everyone who has observed and evaluated its development and healthy property market activity believes, Marbella stands at the beginning of its new golden era. If all other factors remain the same, this golden age will last for many years. 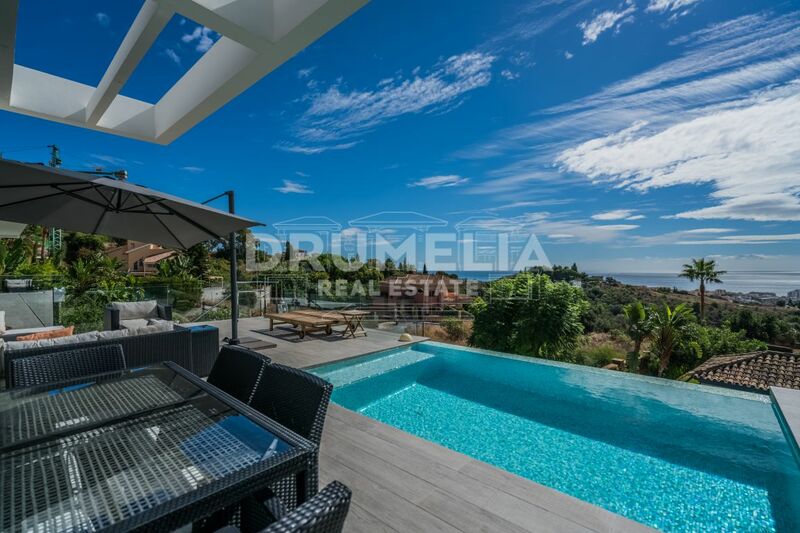 Spectacular Modern Luxury Villa, La Montúa, Marbella.